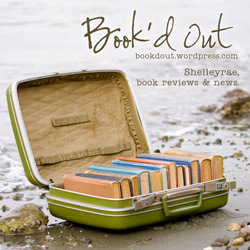 I am pleased to feature author Annie Hauxwell today at Book’d Out. Annie was born in the East End of London and emigrated with her family to Australia when she was a teenager. She abandoned the law to work as an investigator, and now combines this with writing. She lives in Castlemaine, a small country town in Victoria, and travels to London frequently. 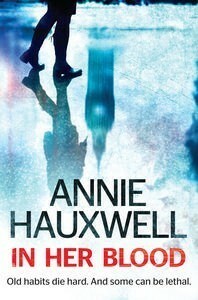 Annie’s debut novel, In Her Blood, was published in 2012 introducing investigator Catherine Berlin. A Bitter Taste (Penguin) is the second in the gritty crime fiction series set in London released this month. Q: Can you tell us a little about ‘In Her Blood’, the prequel to ‘A Bitter Taste’ ? Annie: In Her Blood introduces Catherine Berlin, a heroin-addicted investigator with the Financial Services Agency in London. On a bone-chilling February morning Berlin finds the body of her informant in a shallow reach of the Thames. 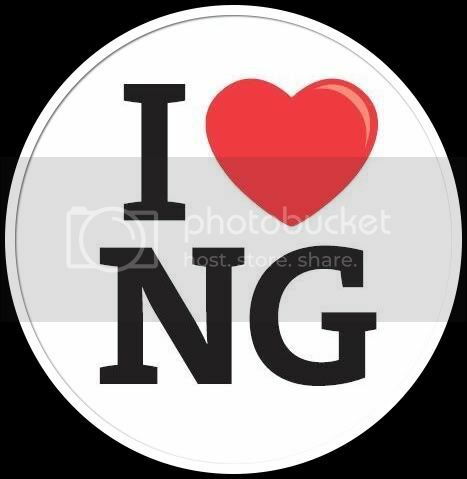 That the murder is linked to her investigation of a local loan shark comes as no surprise to Berlin, but when the GP who prescribes her heroin is murdered and she is incriminated, she realizes that more than her job is at stake. She has seven stolen days of clarity to solve the crime – and find a new supplier. Q: What lessons did you learn with ‘In her Blood’ that changed the way you approached writing ‘A Bitter Taste’? Annie: I learnt a lot about point of view writing In Her Blood, largely thanks to hard work by my editor at Penguin. I think I was able to be more consistent and, hopefully, more coherent, in managing the POVs of different characters, while still maintaining Berlin’s role as the primary driver of the action. Q: What are the main themes in ‘A Bitter Taste’? Annie: Betrayal, treachery and the unexpected ways the past comes back to bite you. Q: What traits define your protagonist, investigator Catherine Berlin? Annie: Melancholy, stubborn, brave, misanthropic. You wouldn’t want to have dinner with her, but at your back if you’re in trouble. Q: Which scene or character in ‘A Bitter Taste’ did you find most difficult to write and why? Annie: I found it very difficult to write the last page. Endings can get you into a world of trouble: have I said enough? too little? is it satisfying? 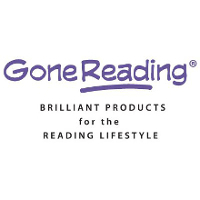 will the reader feel cheated? sad they’ve reached the end? be glad it’s over?? It’s a challenge. Q: Why did you choose London as the setting for your series, given you also spend much of your time in Australia? 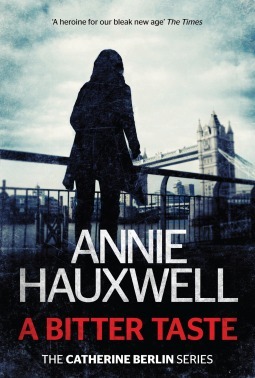 Annie: The location and characters of In Her Blood grew out of my time working as an investigator in London with Operation Sharkbait, the Illegal Money Lending Team. I was going to write a trilogy, but then the publishers said ‘series’ and I said ‘fine’. A Bitter Taste is also set in London, but Berlin will be on the move soon, I promise! 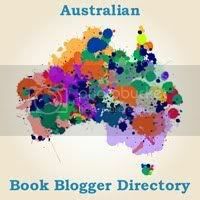 Q: Can you please share three of your favourite novels by Australian women writers? Annie, I loved ‘In Her Blood’. Catherine Berlin is such a deeply flawed but compelling character who grabbed me from the first page. I look forward to reading A Bitter Taste.